Yes, you heard that right, dynamic sitelinks are free when any user clicks on them but don't get too excited, you still need to pay per click when someone clicks on the headline of the ad. 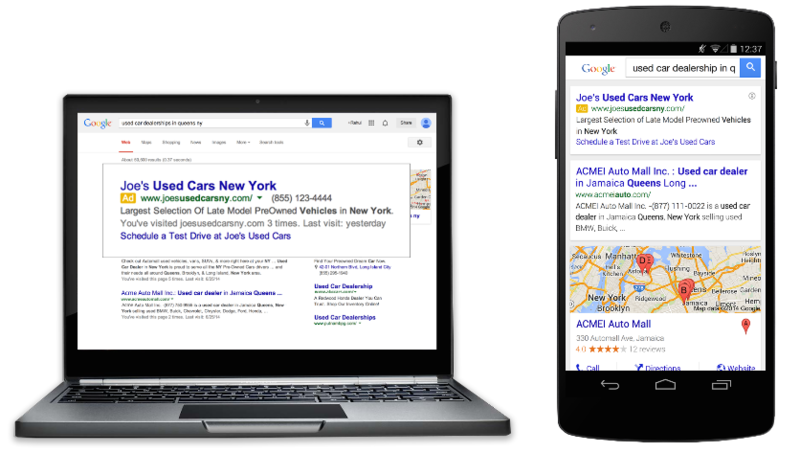 Dynamic sitelinks are automatically generated sitelinks that appear below your ad text. This makes your ad more relevant to potential customers. The power to display dynamic sitelinks rests with Google and it might show such links only on some instances when it feels displaying dynamic sitelinks might increase the potential relevance of the ads and the CTR. It is suggested that you continue adding and optimizing sitelinks because the overall impression share of the dynamic sitelinks will be low.